One question that I get asked all the time is “What laundry detergent do you use?”. People tell me stories about eczema, rashes, hives… the list goes on, but I’m getting itchy just thinking about it, so I’ll stop there. 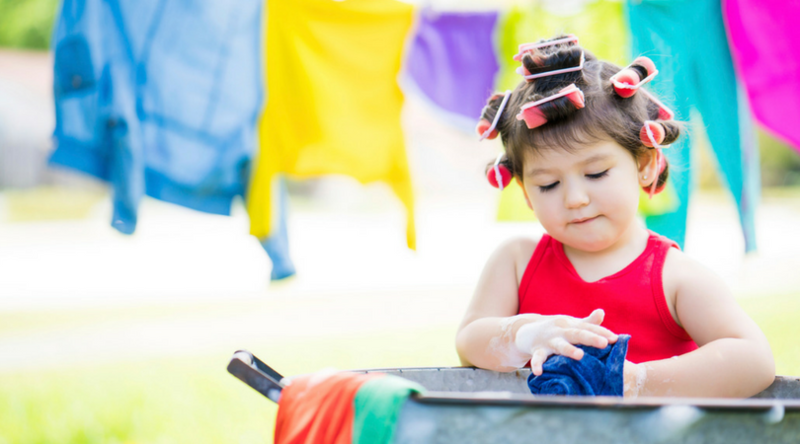 Because laundry care product manufacturers are not required to list their products ingredients on their packaging, it can be really difficult for us to make informed choices. And if they do list the ingredients, the wordings can be tricky to interpret. The term “fragrance” alone can refer to a combination of several hundred chemicals including many that are hazardous to our health and the environment. Optical brighteners are also added to many detergents, which are additives that emit blue light to make our whites appear whiter by tricking the eye. They stay on clothes after washing and they can cause skin irritation and can be toxic to marine life when entering our water systems. 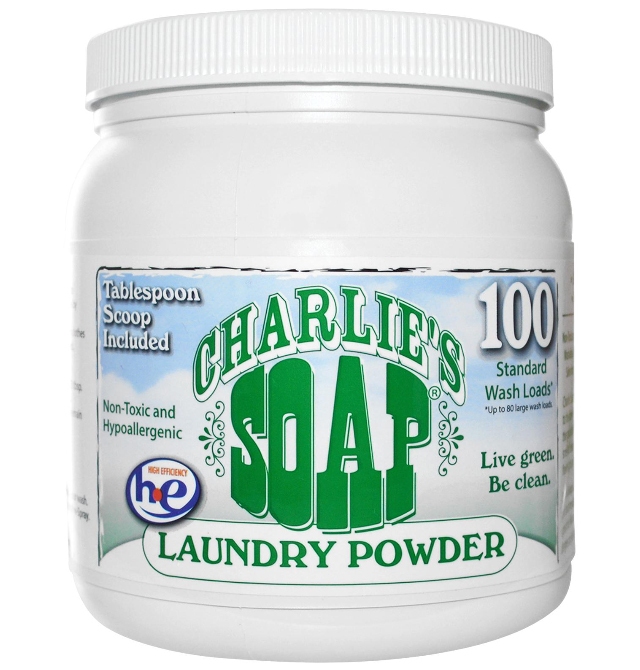 Charlie’s Soap is biodegradable, environmentally safe and completely fragrance free. The raw materials in their soaps all fall into two categories; biodegradable and natural mineral ingredients. Their products have zero fragrances and no optical brighteners. Plus they have committed to no animal testing, which is something that is very important to me as a consumer. Another bonus of this brand is that all of their products are highly concentrated, so a little goes a long way, and they use materials, which are recyclable in most countries. I would love to see this brand become more innovative with their packaging (recycled, reused plastics… plant based plastics… hint hint), but they are still relatively small compared to their competition, so I’ll cut them a break. I order my Charlie’s soap from iHerb which I’ve mentioned in other posts (I buy so many fantastic products from this site), plus they offer free delivery to Singapore. Click here to go to iHerb’s Singapore site and enter the code LHB742 to receive $5 off your first order. 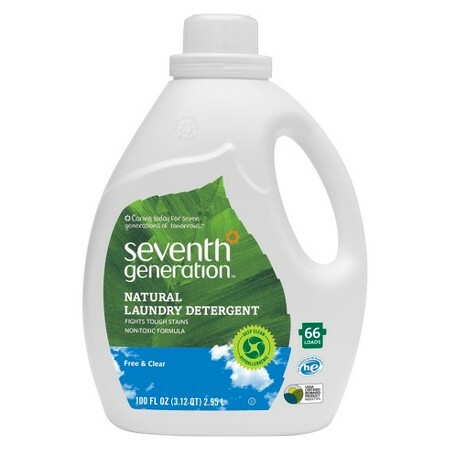 This laundry detergent is plant based, contains no fragrances, dyes or artificial brighteners, and this company has committed to no animal testing. Another bonus is that I can buy their products in a concentrated form, which not only cuts down on the amount of packaging used, but also on the amount of space their products take up in my tiny pantry. Plus their packaging is made of reusable materials and can be recycled again once you finish with the product. This brand is near and dear to my heart because of their #ComeClean campaign which supports legislation to require manufacturers of consumer and industrial cleaning products to disclose all of their products’ ingredients. You can find out more about their #ComeClean campaign here. Their products are in many grocery stores and most health food shops. This is another popular brand in Singapore, and can be found in most grocery stores around the island. Although they do not use any optical brighteners, many of their products do contain a small amount of fragrance. They have a ‘Zero’ range that goes the extra mile and has no fragrance for people with sensitive skin. Since the beginning, Ecover has never tested any of their products or ingredients on animals, and they support the Fund for the Replacement of Animals in Medical Experiments (FRAME) which is a UK based charity that develops and promotes alternatives to using animals in laboratory research. You can find out more about FRAME here. 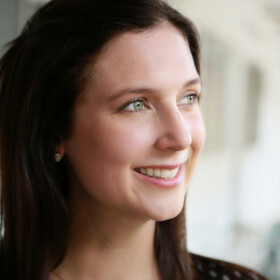 Aside from having a strong stance on animal testing, they are also an industry leader in the green packaging movement. They have developed their own plastic, which they call Plantplastic® that is derived from sugarcane and is 100% renewable, reusable and recyclable. Today they are making their bottles out of 75% Plantplastic® and 25% recycled plastic. In fact, their entire production process is so efficient that they only need to harvest 15 hectares of land to make a year’s worth of Ecover packaging. This fact alone makes me a massive fan of this brand. All three of these brands are industry leaders in the chemical free movement and are available in a number of locations (or websites) around the island. 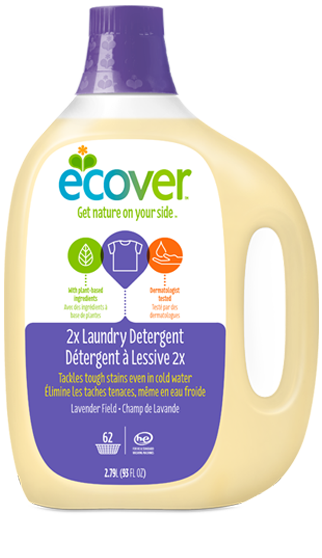 Do you use another laundry detergent that is environmentally friendly and ethically produced that I haven’t mentioned? Drop me an email: marra@mypureearth.com. I would love to hear all about it! 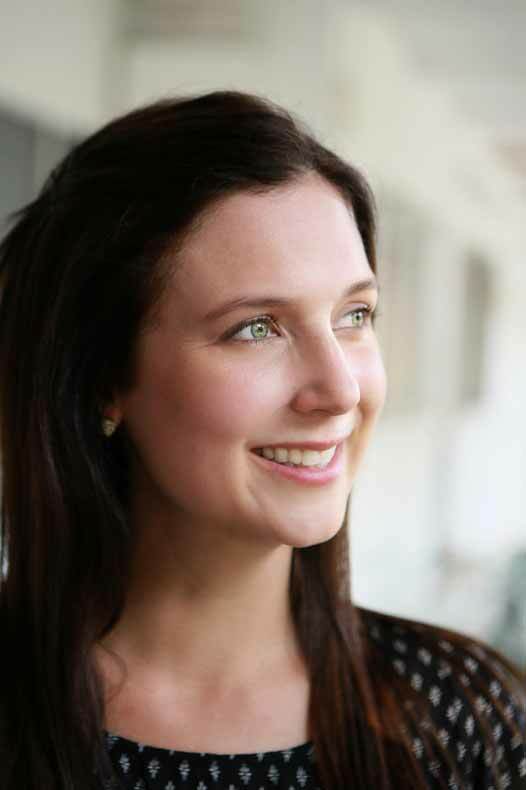 This entry was posted in The Conscious Consumer and tagged Cleaning, Natural, Purify.